Newt Concept Art. 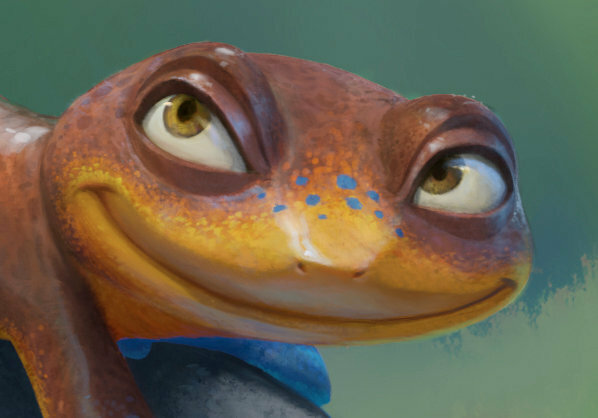 Concept artwork from the cancelled Pixar movie, "Newt". For plus Newt art, check out their album on Facebook!. Wallpaper and background images in the Pixar club tagged: newt pixar cancelled concept art character design disney.